Kyle Carpenter is a full-time studio potter with over 15 years experience in the ceramic arts. Building his skills in the tradition of folk and contemporary North Carolina potters, he combines a unique talent for illustration with the making of three-dimensional forms. 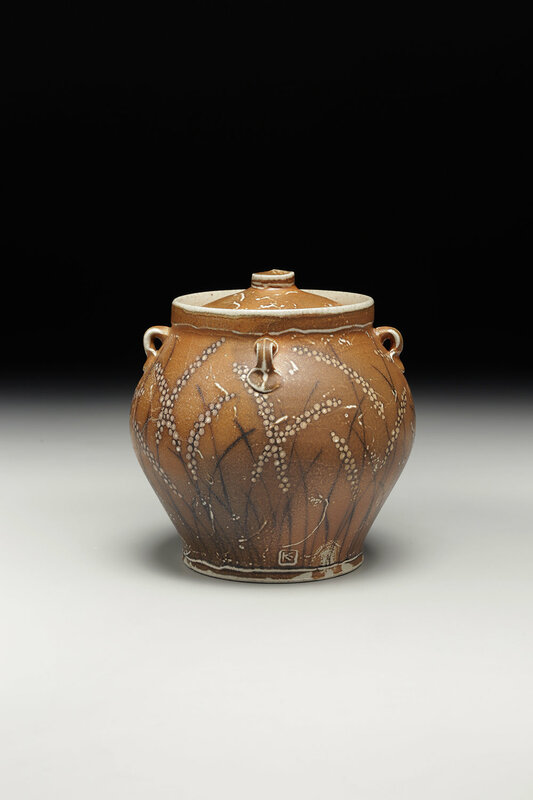 Utility and beauty go hand in hand in bringing together both literal and abstract imagery, inviting the eye to relate the design and form of the pot. His goal is to create an evolving body of high quality pottery in his studio while, at a broader level, promoting the tradition of fine ceramic arts, particularly that of Western North Carolina. Carpenter will be participating in the first Southern Crossings Pottery Festival (SXPF). SXPF will take place March 2 & 3, 2018 at Copper & Kings in the Butchertown neighborhood of Louisville. The event will showcase potters in the Ohio River Region, including Lexington, Cincinnati, and more. The festival will also include the Empty Bowls Benefit Dinner @PLAY Louisville on March 3, 2018. Also in March, Carpenter will be a part of Whorled, a Group Exhibition at the Schaller Gallery in St. Joseph, Minnesota, and later, he will be in the St.Croix Valley Pottery Tour, May 11, 12, 13 in North Branch, Minnesota.